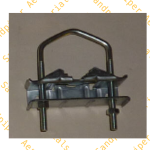 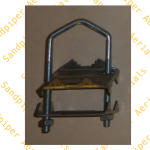 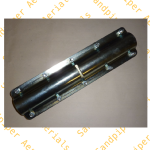 Brackets,Clamps & Wall Mounts Archives - Sandpiper AT Ltd.
2″ x 1.25″ PVC clamp. 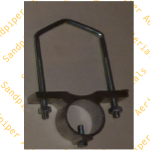 2″ X 1″ PVC clamp. 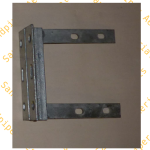 2″ X 1-1/4″. 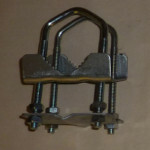 aluminium clamp. 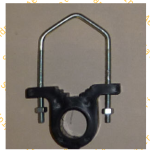 2″ X 1-1/2″ mast clamp.VERTICAL OR HORIZONTAL. 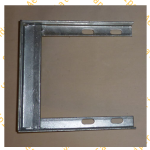 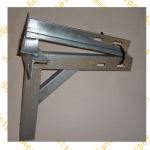 6″ X 9″ galvanised wall bracket.